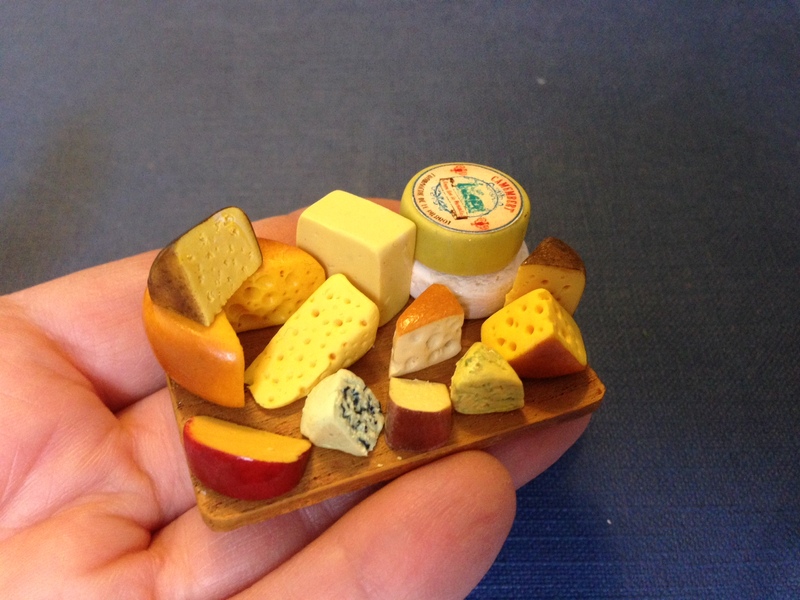 How did you get started working with miniatures? Once, turning over the pages of a magazine dedicated to design and decor, I saw a small dollhouse. It had every thing inside: furniture and tableware. It made me so excited. Later, I wanted to make the same house for myself. My husband helped me and we made our first dollhouse. It was a Dutch house from the 16th and 17th centuries.We were interested in recreating some of the details of the interior, typical of that time and country. Upstairs in the bedroom, we did a wood-beamed ceiling, and in the dining room we created hand-painted tiles. Then we created an Italian house. 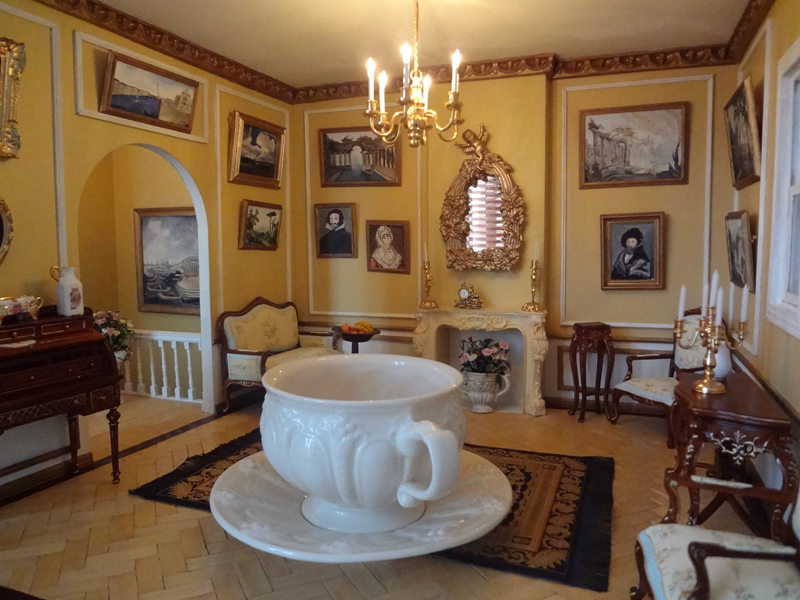 At that time in Russia, miniatures were not so popular, so we had to do a lot by ourselves. In the process, we gained invaluable experience. Soon after, we set up a small family shop dedicated to miniature. Our store is filled with various miniatures.